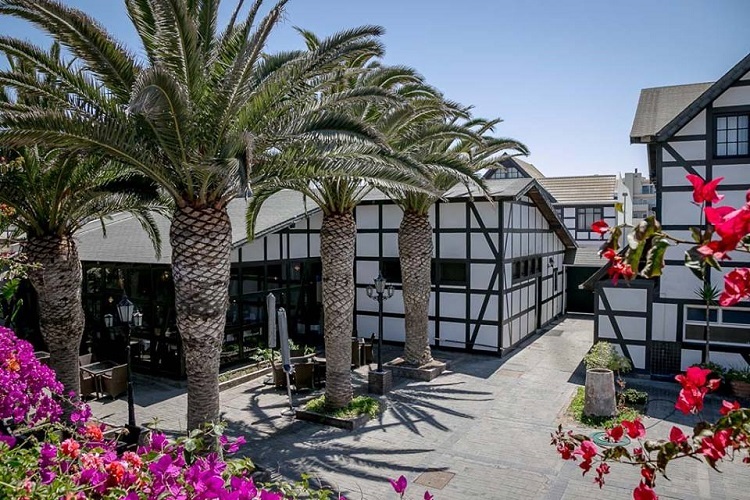 The Hotel Europa Hof has been part of the Swakopmund town picture since the beginning of the 20th Century. 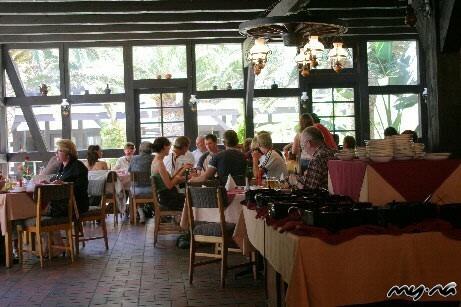 The hotel offers acommodation in 35 rooms, a selection of single, double and family room. All rooms have en-suite bathrooms. All rooms are fully equipped with a telephone, color television, kettle and a safe for guests to tuck away their valuables. The tv programming consists of both English and German satellite channels. There is also WiFi connectivity available throughout the hotel. All rooms are equipped with heaters to combat the chilly atmosphere of the coast.